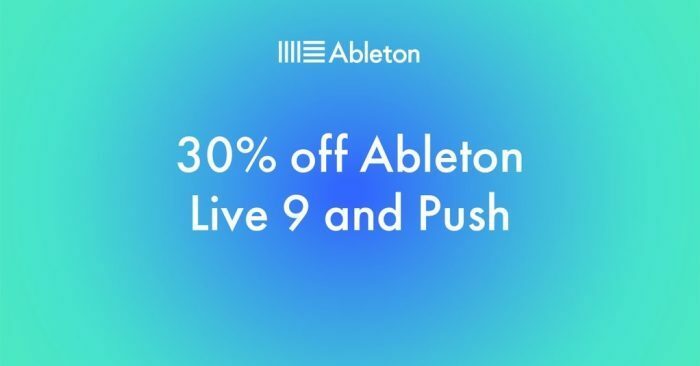 Ableton has announced a flash sale, offering 30% off its products for a limited time. 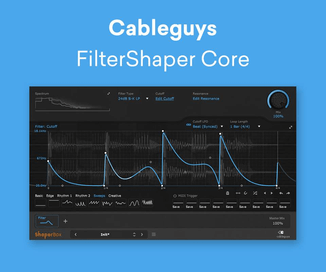 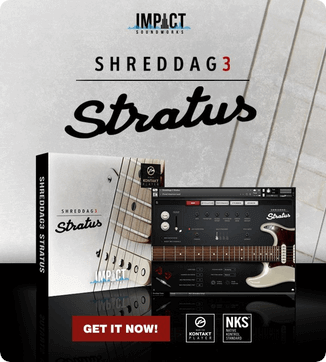 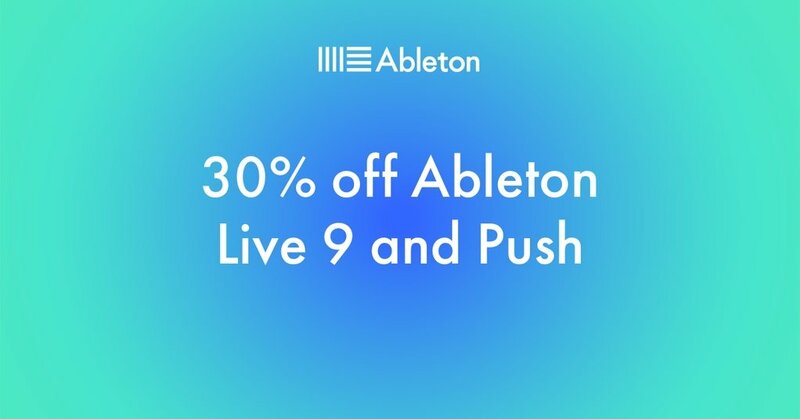 Until Friday only, we’re offering 30% off Live, Push, upgrades, Packs and MaxforLive. 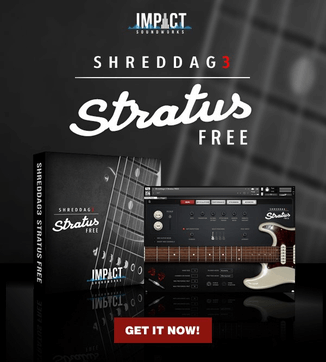 The sale ends June 10th, 2015.